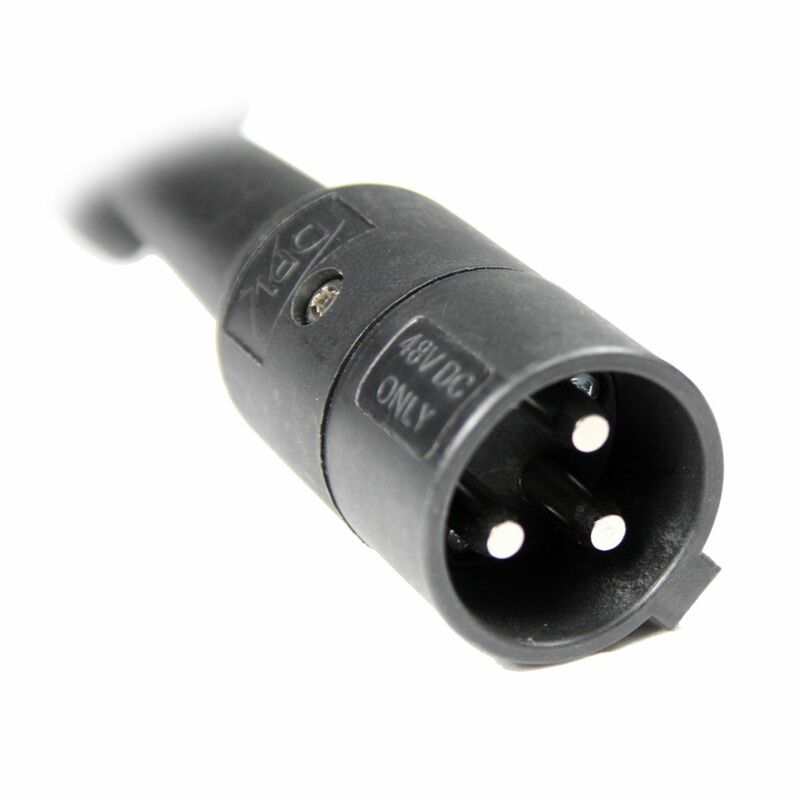 Optional 48v Star Car Plug to Grey SB50 Connector. For use with 48v Star Car Electric Vehicles / Golf Carts. 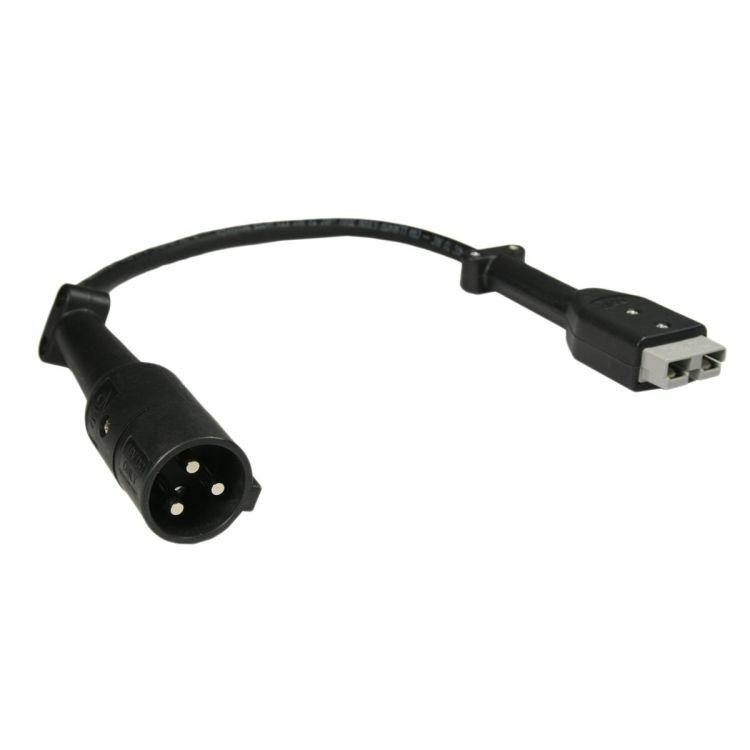 Do you own the StarCar48VPlug? Please, tell us what you think about it. It helps us provide you with better products. Please note that it may take up to 72 hours for your review to appear.